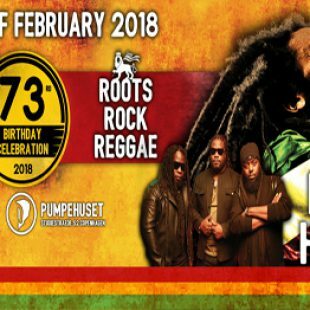 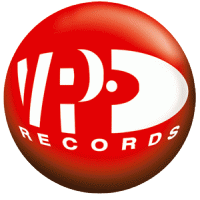 Roots Rock Reggae BOB MARLEY OM 73rd Birthday Bash Feat: MORGAN HERITAGE Live for the first time in denmark + many more Friday the 2nd of February 2018 at Pumpehuset Studiestreade 52 doors open 20:00. Buy Tickets Here billetto Scroll down this page for link to press photos, Bio and Program. Listen to Bob Marley scroll page all the way down Morgan ..